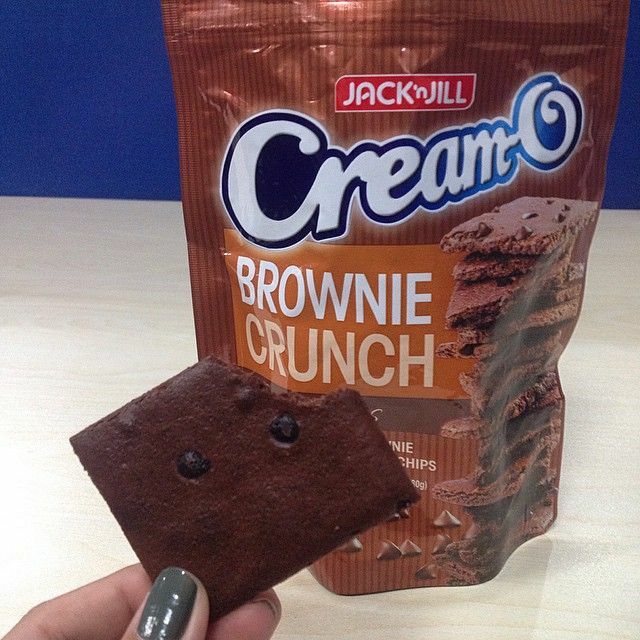 Food Finds: Jack N Jill Cream-O Brownie Crunch | Badudets Everything Nice! When I went to the supermarket last week, I saw these and immediately bought one pack each, Peanut Thins and Choco Chips. 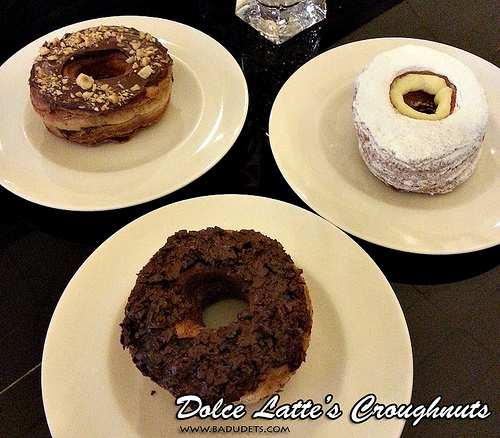 My fave is the Choco Chips because of its distinct chocolatey flavor from the added chocolate chips. If you can’t get enough of the crunch, there’s Peanut Thins for those who want a nutty twist on their brownie crisps. Guess what? 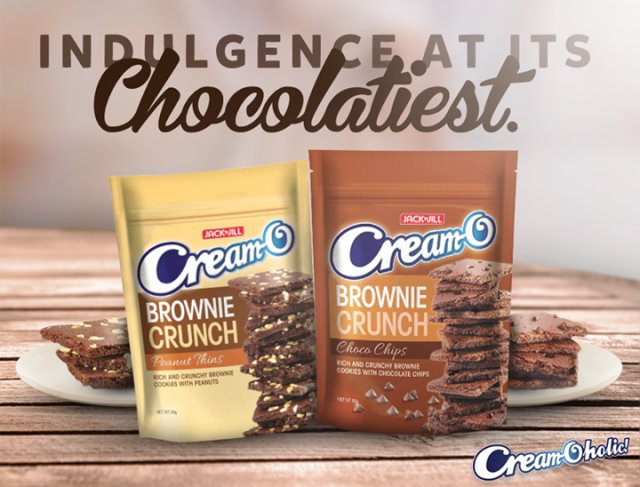 The Cream-Oholic angels must have learned that I love their Brownie Crunch so they sent me a box of these earlier! May baon na kami for road trips! 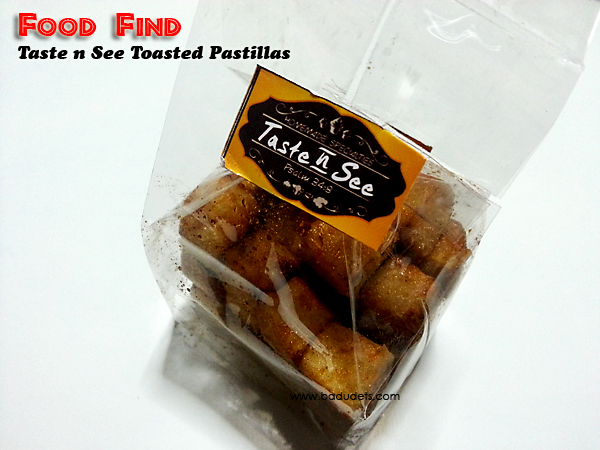 It’s perfect because it comes in a resealable bag but I bet kung irereseal nyo pa once you open it. Okay, if you are familiar with Sheila G’s Brownie Brittle, then Brownie Crunch is the local version. Sheila G is good, but you can’t have it everyday kasi ang mahal! But Cream O’s Brownie Crunch tastes great too and is a loooot cheaper, Php 34.25, at Hitop Supermart, so you can have a pack of this anytime. Hello mommY! Lasang cream o pa ba sya, or totally iba na? 🙂 Diba kasi yung cream o may distinctive taste sya. 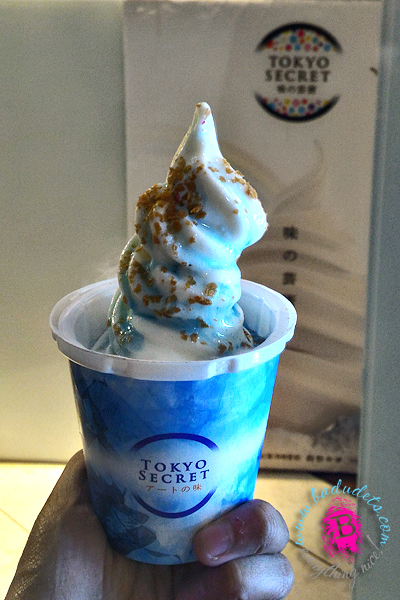 yung kahit nakapikit ka, eh alam mo na cream o talga yun. Iba na eh, lasang brownies? Lol. They’re really yummy! 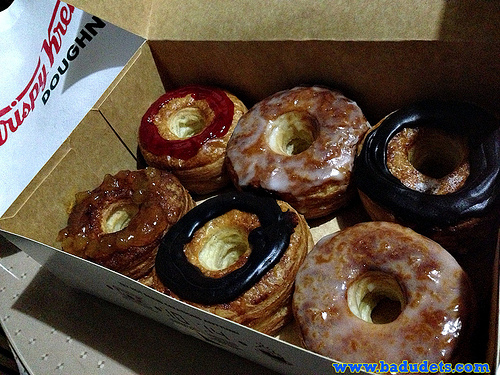 We first tried them early last month, but I was only able to try the peanut variety. 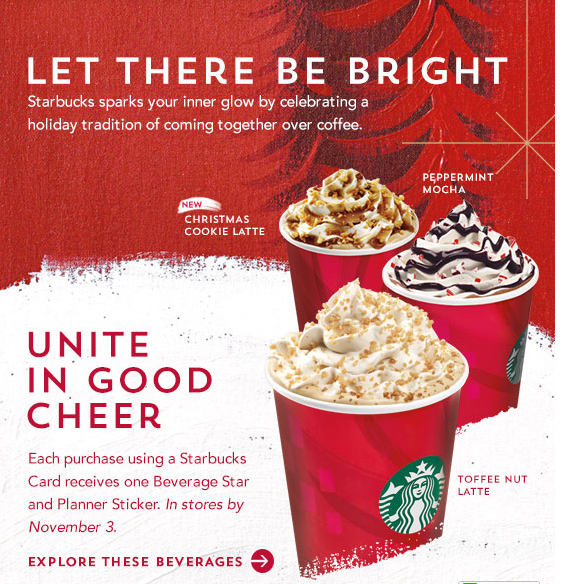 I want to try the choco chip variety! 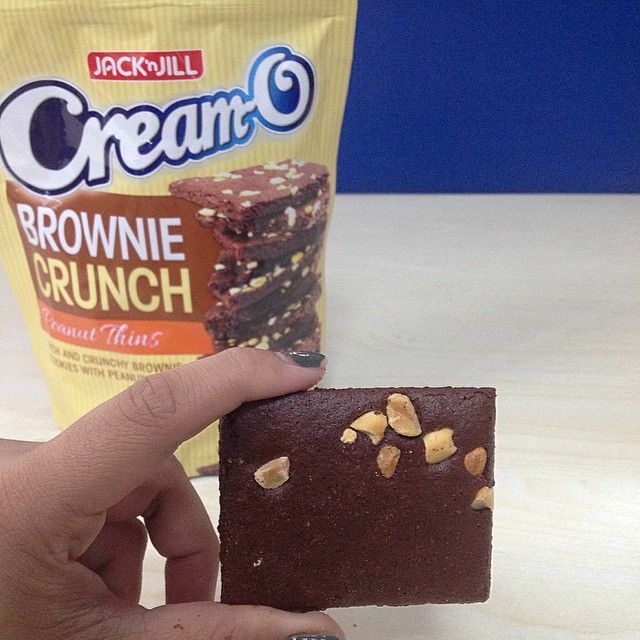 Naku, adik din kami sa Brownie Crunch. Tama ka, once you open, no need to reseal na kasi ubos for sure. Hehe. I wish I’ll get a box too! Ayyy! super inggit much! 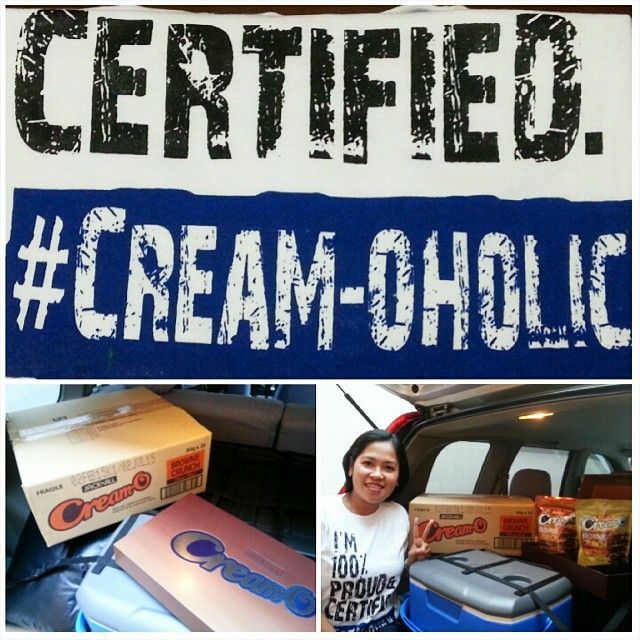 Daming Cream-O baon ahh! Love cream-os but I haven’t tried these yet. We loved the Choco Chips variant! Grabe! ang ganda lung ng kuko, bagong manicure!